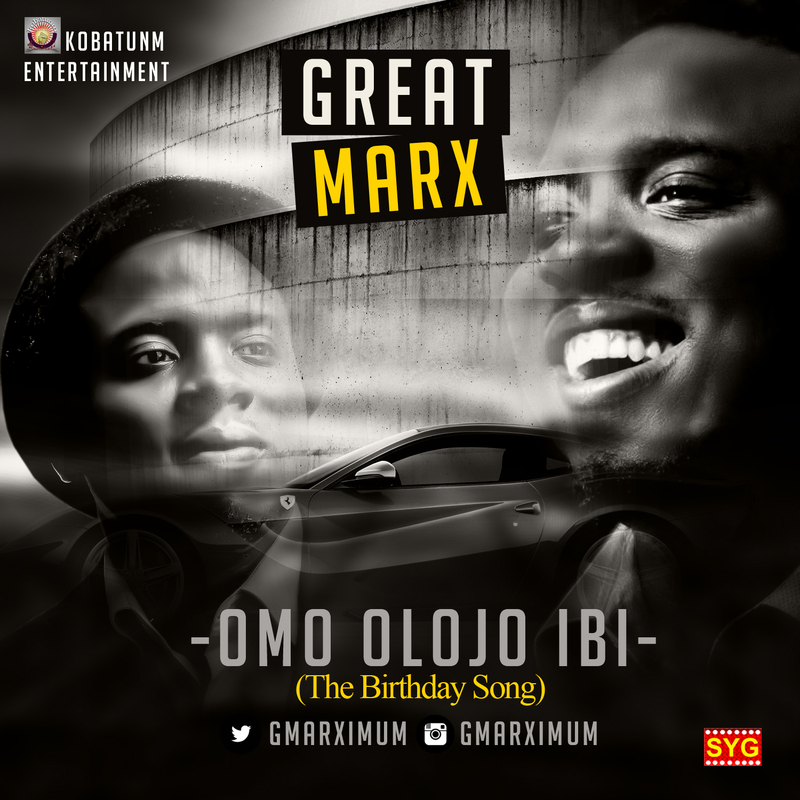 Great Marx – Omo Olojo Ibi (The Birthday Song) | LiveFromNaija! Great Marx real Name Komolafe Ayobami is a Sound Engineer, music producer, singer, poet and song writer. Born in family of four children, the second child, he’s always had an unhidden passion for music from his early age . Download, Listen and do well to tell others how you feel by Sharing.